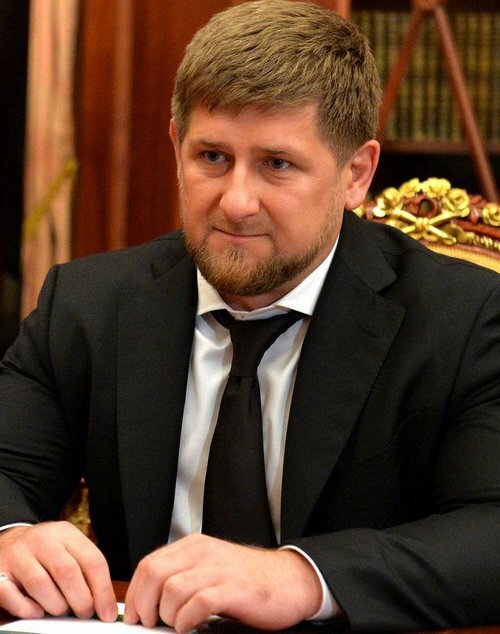 A spokesperson for Ramzan Kadyrov, the Head of the Chechen Republic, has dismissed a report in a Russian newspaper that claims authorities in the country are rounding up and killing gay men. Russian newspaper Novaya Gazeta has published an article claiming that over 100 men had disappeared off the streets of Chechnya, including several television journalists. It is believed the arrests began after a group requested permission to hold a Pride parade in a nearby region. The newspaper report claims authorities posed as gay men on social network sites to identify gay men in the region. The report claims Russian President Vladimir Putin had sanctioned local leaders to take action against gay men in the region. The largely Muslim region is a part of Russia. The former super-power regained control of the region after a brutal conflict in 2003.